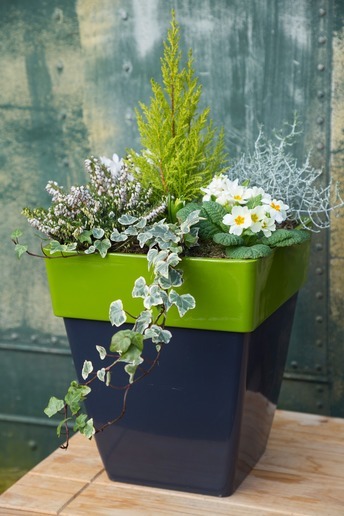 We have on display a range of Patio Planters bursting with colour. These are available to buy from stock or custom orders can be placed. Our experienced staff can put together any combination of plants in any of our Patio Planters ready for you to collect at a later date if we do not have in stock exactly what you are looking for.